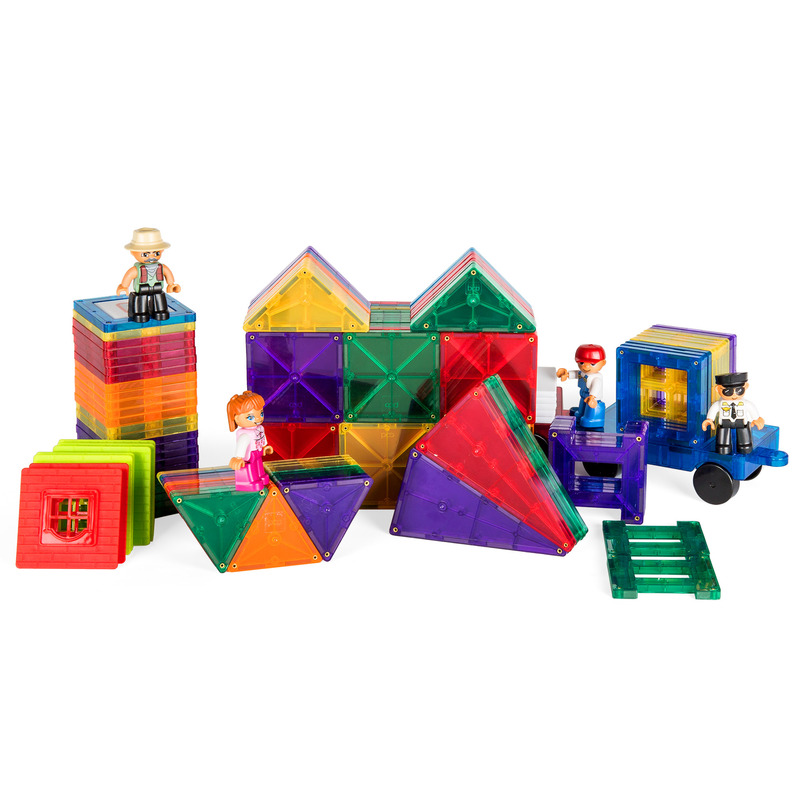 Let children's imaginations grow as they create colorful towers with this 250-piece mini magnetic building tile set! 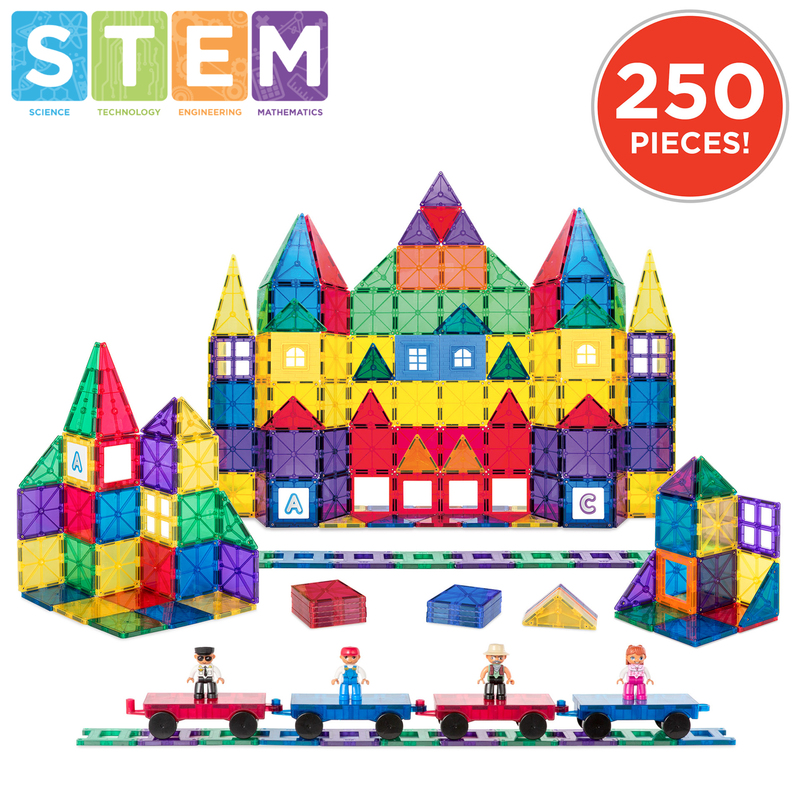 Snap them into place to engineer cool 3D structures and shapes with ease. 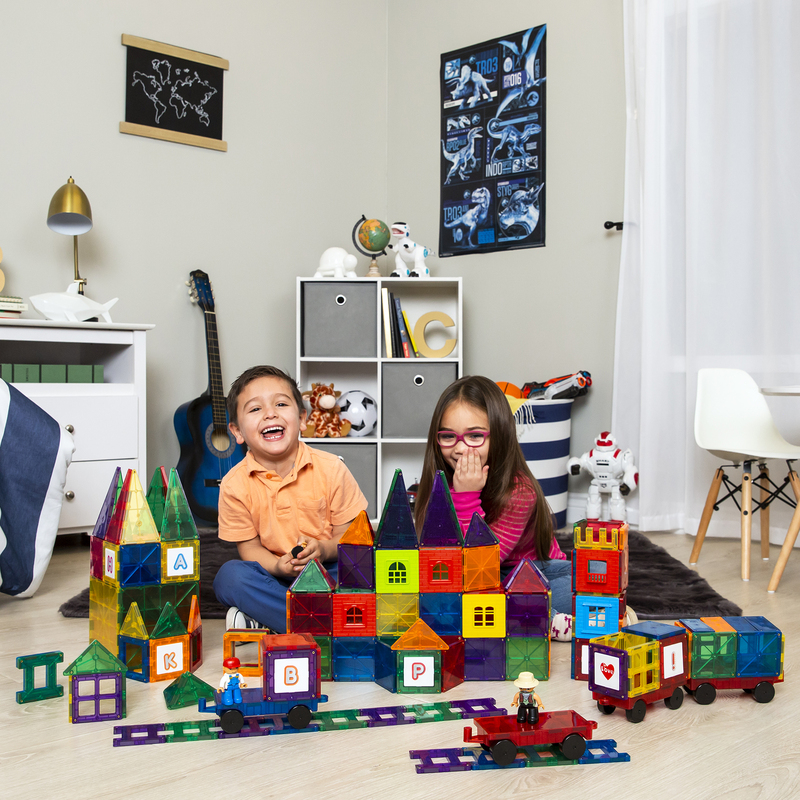 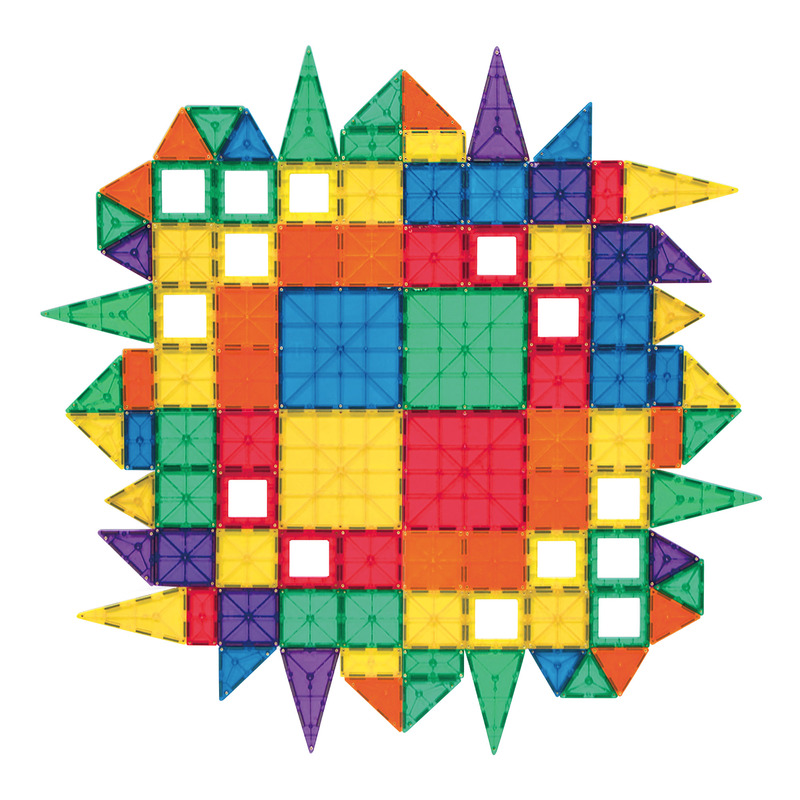 Lightweight and portable, it allows kids to play with their magnetic tiles at home or on the go and get creative anywhere, from daycare to Grandma's house. 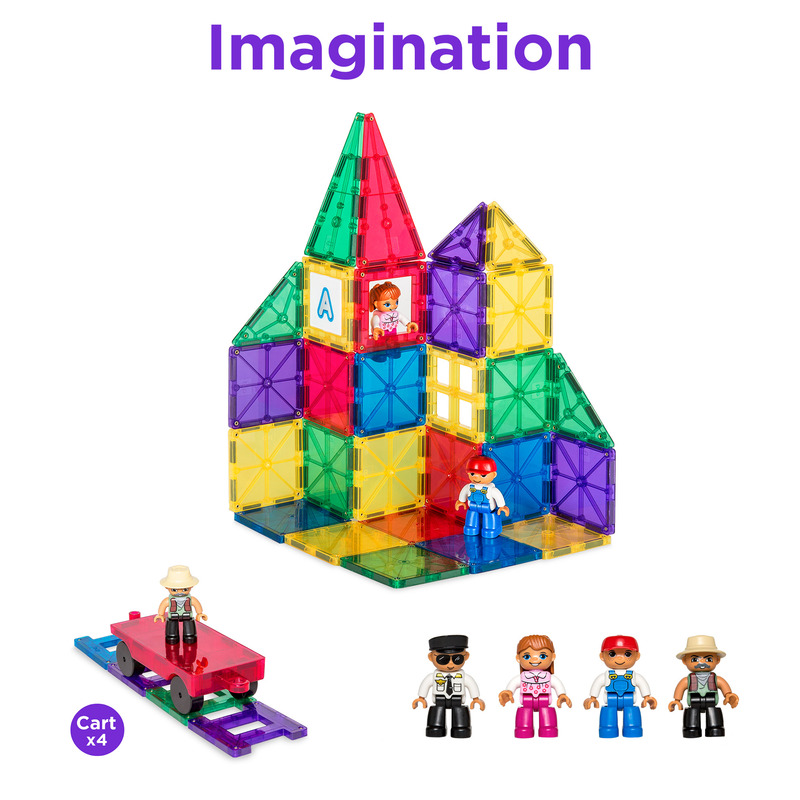 The only limit is their imagination!